December 2, 2018 at 1:00 p.m.
Come celebrate “American Scene” painting of the 1930s and 40s with this special book reading and pop-up exhibition, featuring author and art collector Arthur Hittner. 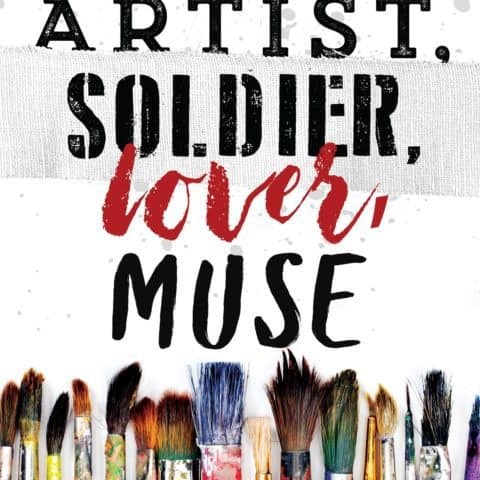 Hittner will read from his recent novel Artist, Soldier, Lover, Muse, taking you back to this unique time in American history. In addition, Hittner will lead visitors through a specially-curated pop-up exhibition from UAMA’s founding collection of American art. Freshly graduated from Yale, Henry J. Kapler parlays his talent, determination, and creative energy into a burgeoning art career under the wing of painters such as Edward Hopper and Reginald Marsh. The young artist first gains notoriety when his painting of a symbolic handshake between a young African-American baseball player and his Southern white rival is attacked by a knife-wielding assailant while on display at the Corcoran Gallery in Washington. Yet even as his art star rises, Henry’s personal life turns precarious and perilous when his love for Fiona, a young WPA muralist, collides with his growing attraction to the exquisitely beautiful Alice, an ex-chorus girl who becomes his model and muse. Alice is the girlfriend of Fiona’s cousin, Jake Powell – the hotheaded, hard-drinking outfielder for the New York Yankees whose jealousy explodes into abuse and rage, endangering the lives of all three. While Henry wrestles with his hopelessly complicated love life, he also struggles mightily to reconcile his pacifism with the rabid patriotism of his Jewish-Russian émigré father. As war draws near, Henry faces two difficult choices, one of which could cost him his life. A graduate of Dartmouth and Harvard Law School, Arthur Hittner spent 34 years as an attorney with the Boston office of Nixon Peabody LLP. 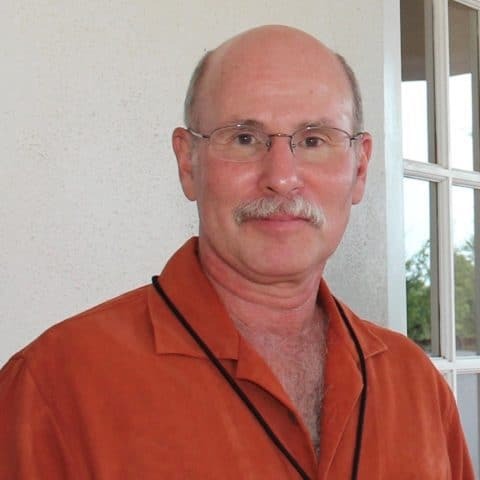 Unfulfilled by the literary possibilities of partnership agreements alone, he began work in the early 1990s on a biography of one of the greatest baseball players of all time. Published in 1996, Honus Wagner: The Life of Baseball’s Flying Dutchman won the 1997 Seymour Medal awarded by the Society for American Baseball Research. Over the next two decades, Hittner wrote or co-wrote three art catalogue articles on American art for national publications including Fine Art Connoisseur, Antiques & Fine Art, and Maine Antique Digest. He is also author of At the Threshold of Brilliance: The Brief but Splendid Career of Harold J. Rabinovitz – a biography and catalogue raisonné of the life and work of Harold J. Rabinovitz (1915-1944), a talented New York City artist who met his tragic death in World War II at the threshold of a budding art career. 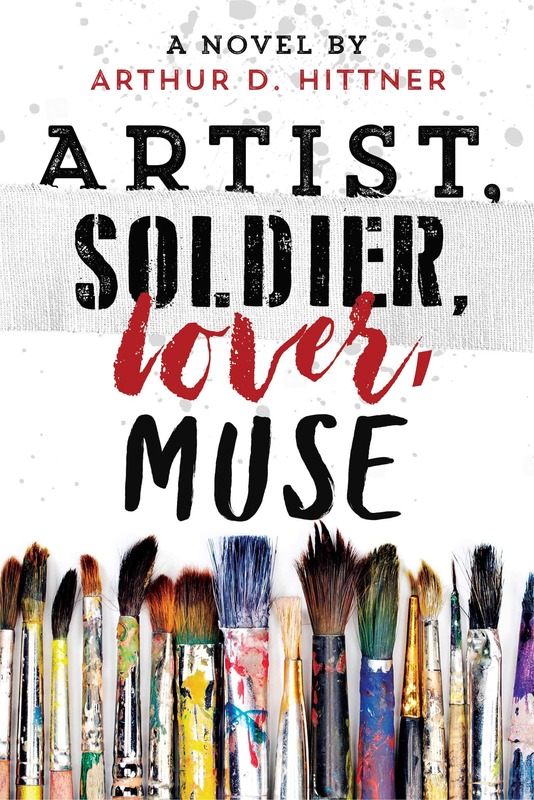 That, in turn, provided the inspiration for Artist, Soldier, Lover, Muse – his first published novel. 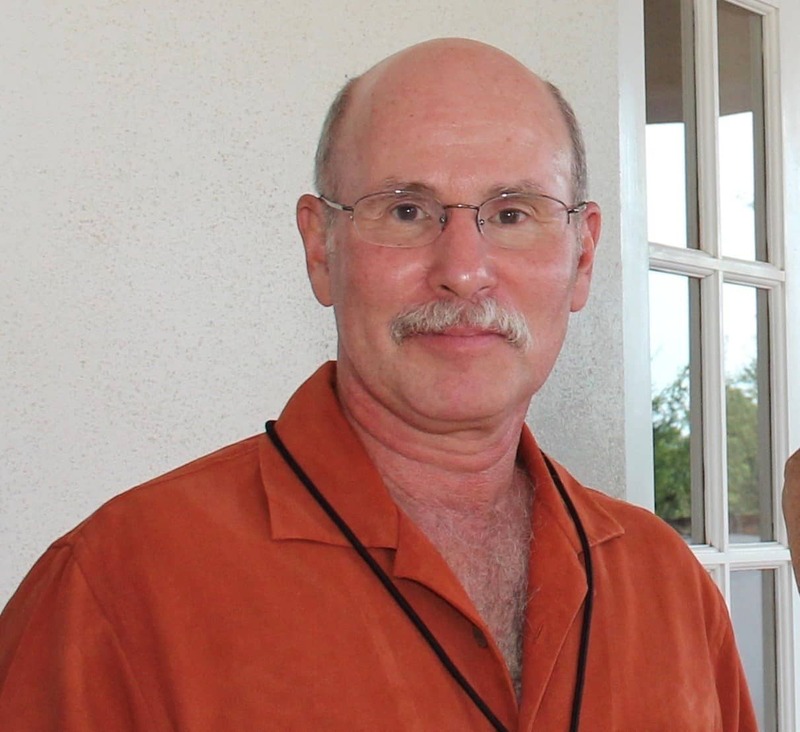 Married with two children and three grandchildren, Hittner happily divides his time between Oro Valley, Arizona and Natick, Massachusetts.